The first week of the Premier League was rather eventful with several teams producing unexpected, if not shocking, wins in the opening match day. The first weekend of matches saw just two home teams win their games (with Burnley v Chelsea still to play on Monday). Arsenal and Liverpool were clearly favorites to win, but here were plenty other home teams that could have produced results. Instead, the away team took all three points in five of these matches and Chelsea are expected to win on Monday to make it six away team wins. Meanwhile two other matches resulted in draws, both of which ended 2-2. There were three games that ended with a score of 2-1 while three more ended at 1-0. There were also three red cards given out including two in the West Ham v Tottenham match. 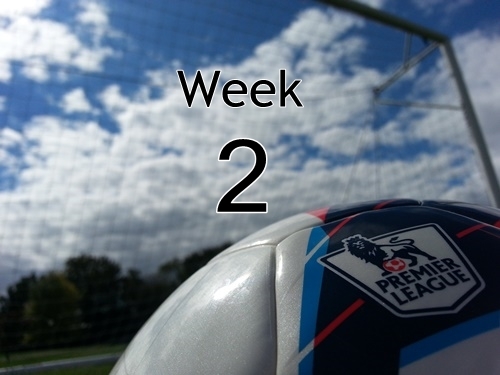 You can follow up all of my Premier League predictions for match day 2 with my previews and quick picks for each match of this coming weekend.